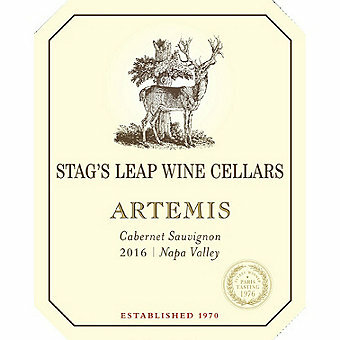 One of our most popular Napa Cabs of all time, Artemis 2016 is another outstanding effort from Stag's Leap Wine Cellars! Stag's Leap Wine Cellars and owner Warren Winarski can arguably claim to have put Napa Valley wines on the world map. It was about four decades ago when Stag's Leap Cabernet won the famous Judgment in Paris Tasting in May 1976, beating out the best classified Bordeaux made the world stop and look to Napa Valley. A third of a century later they're still producing some of the best wines in the world. The quality and character of the Stag's Leap wines also lead to the Stags Leap District being granted AVA status. 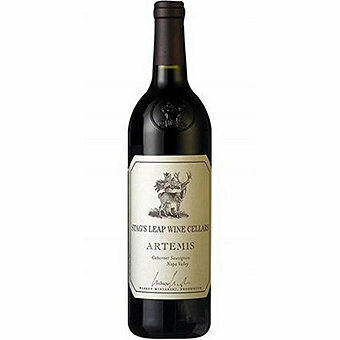 That quality carries through their entire line and shows through in Artemis, their Napa Valley Cab that's a blend derived from a spectrum of fruit grown for Stag's Leap Wine Cellars by independent growers from across the Napa Valley, including Atlas Peak, Coombsville, St. Helena plus some from their estate vineyards; Fay and S.L.V. The wine was aged for 15-1/2 months in 30% new French oak and 4% new American oak. The Wine Advocate scored this 2016 92 points saying "The 2016 Cabernet Sauvignon Artemis is a blend of 91% Cabernet Sauvignon, 6% Merlot, 2% Petit Verdot and 1% Malbec. Deep purple-black in color, it opens with notions of crushed black cherries, warm blackberries and mulberries with hints of unsmoked cigars, fragrant soil and wild sage plus a waft of allspice. 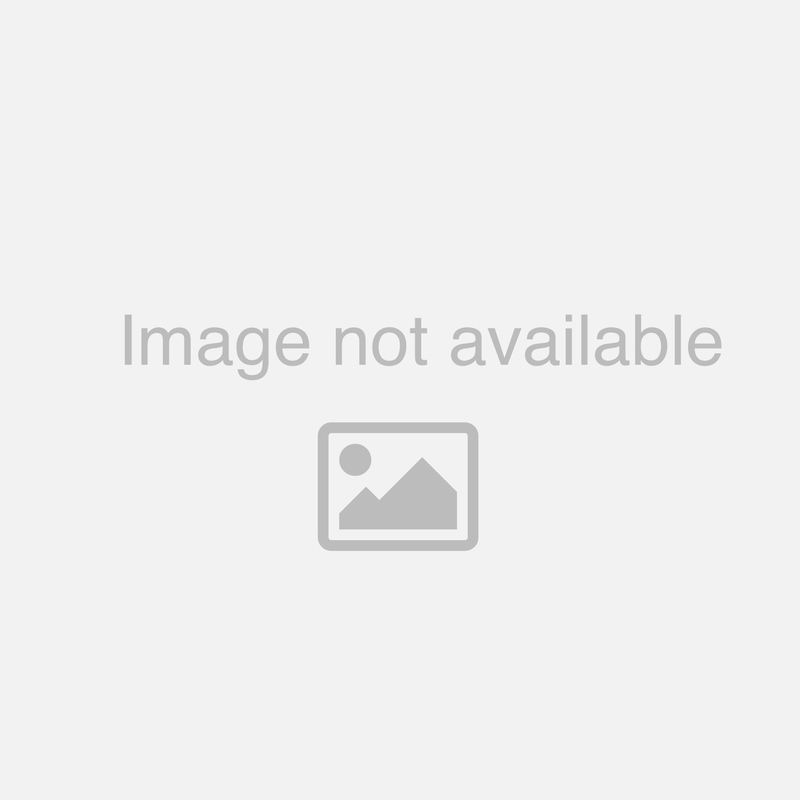 Medium to full-bodied, it fills the palate with expressive black berry and earthy layers with a frame of grainy tannins and just enough freshness, finishing with an herbal lift."